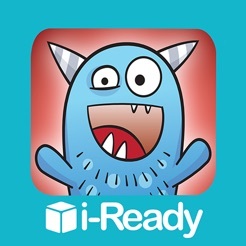 World’s Worst Pet is part of i-Ready— an award-winning, blended learning program published by Curriculum Associates. 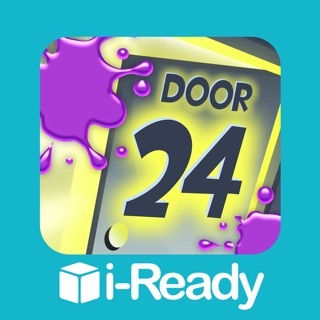 Learn more about i-Ready at i-ready.com/empower. World’s Worst Pet is structured to provide repeated exposures to a cluster of conceptually related target words. 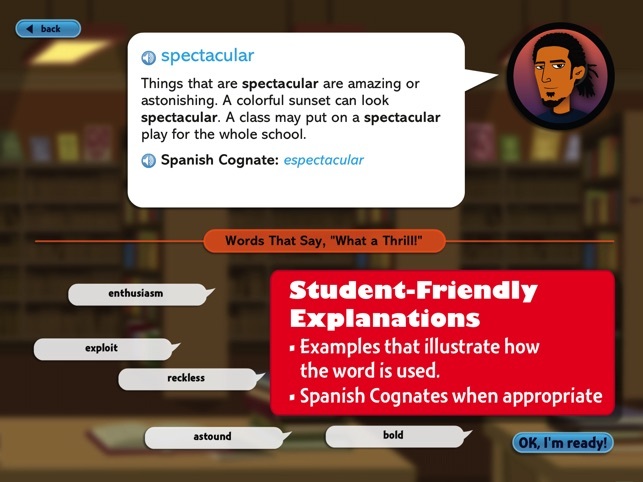 • Student-friendly definitions provide clear explanations with rich examples that illustrate how each word is used. 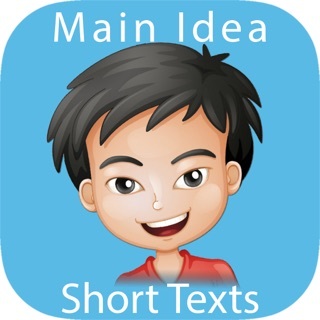 • Activities include word context, word sort, synonyms, and antonyms. 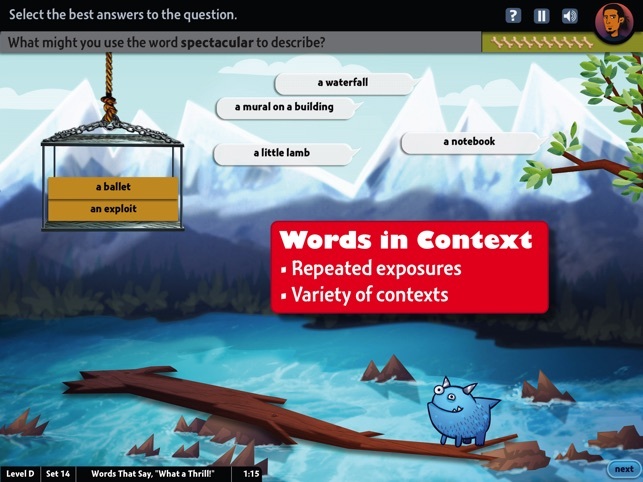 • Students see the same word multiple times in a single set of activities. • Targets Tier Two words, selected from research-based lists. 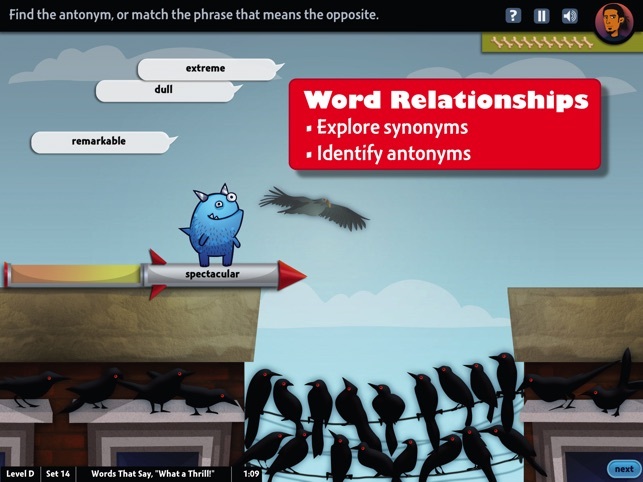 • Also targets domain-specific words, including science and social studies words. 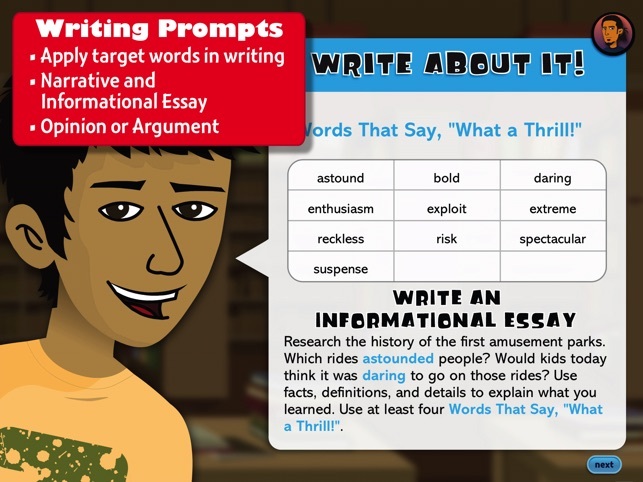 • Helps students make multiple connections between words and their experiences. 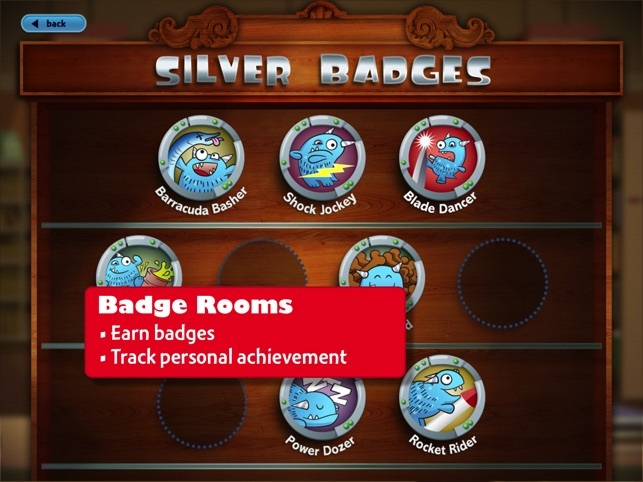 World’s Worst Pet develops concepts, skills, and strategies as targeted by the Common Core. • Tier Two words are central to understanding complex text, and World’s Worst Pet provides multiple exposures and repeated practice in these words. This is the worst thing in the world like a two year old can do better then this like who would make this you people call this a app well I call it crap you don't learn any thing. Really? You expect me to do this at school and call it "fun"? Disgusting! It is the worst app I've ever seen. I hope no other human being has to go through this. Making me write an essay... As if!